I was chatting to Alan, a cyclist and doctor, the other day heading home from a weekend of racing in regional Australia. As we drove past endless fields of cows, crops and sheep, he mentioned something that seemed so logical I couldn’t believe it hadn’t occurred to me before. 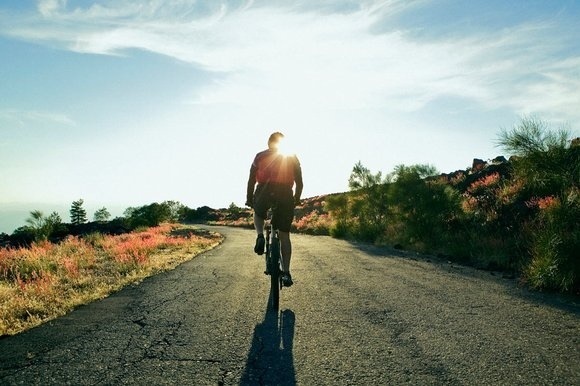 Given the combined challenges in winter of fewer sunlight hours to ride in and chilly conditions that see us cover virtually every centimetre of our bodies, many cyclists simply aren’t getting enough Vitamin D.
Naturally-occurring in UV radiation (aka sunlight), Vitamin D is essential for strong muscles, bones and good general health: all fundamentally important attributes for any cyclist. Vitamin supplements can help. But not all multivitamins contain Vitamin D, or enough of it should you have a deficiency. 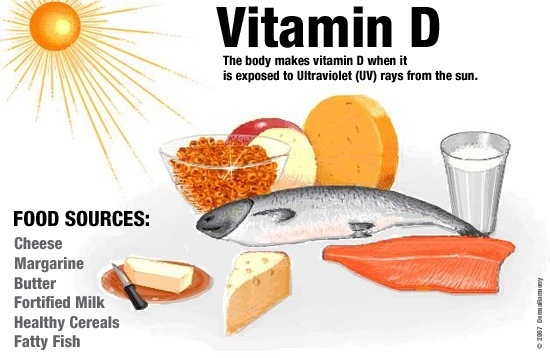 There are small amounts of Vitamin D in foods like fish and eggs, but it is hard to get enough from your diet alone. In fact, studies show most of us only get around five to 10 per cent of our Vitamin D from food. But the rest has to come from somewhere. So if your riding form tends to head south each winter, perhaps it’s not just the weather? If you’re feeling rubbish, have a moon tan and think your Vitamin D levels might be lower than Vini Fantini’s credibility, a simple blood test can determine your level and assess your risk. See your doctor, unless his name is Fuentes of course. NB. Prolonged sun exposure will not increase your vitamin D levels further. But it will increase the risk of skin cancer such as melanoma. So be sensible out there. I now take a vitamin D supplement in winter following a diagnosis of “mild deficiency” a couple of years back. The ritual of putting arm warmers, leg warmers and gloves does a very good job of preventing any skin exposure to the sun, particularly at the early hours cyclists are about. I worked this out too late and I am sure it cost me several podium positions and maybe even selection in an NRS team. There is very little government health warnings on this issue, partly because it could confuse the issue about sun exposure and skin cancer. Evolution thinks its very important, and vitamin D is the evolutionary reason for lighter skin tone in races the closer you move to the poles. An exception to this are the Inuits and Eskimos, who obtain vitamin D from eating blubber of seals and whales, and so have a darker skin than other races from the same latitude. Shame about that NRS career AD!! !